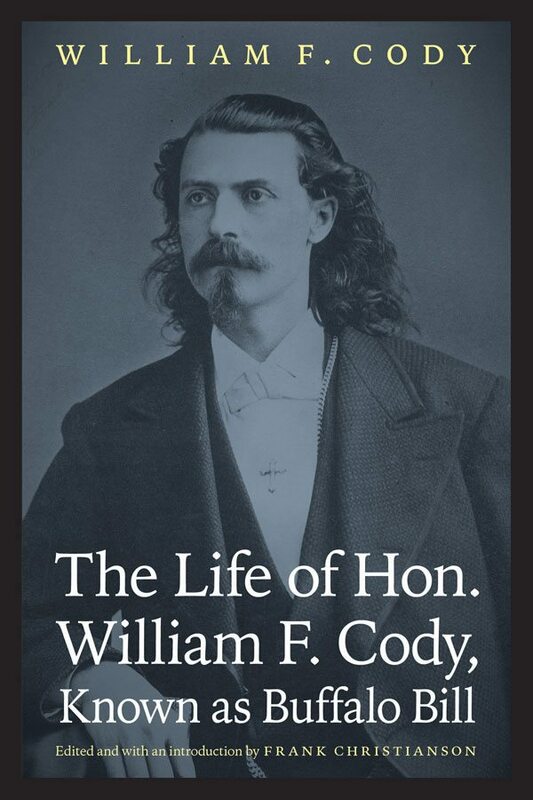 Through The Papers of William F. Cody, an archive of the life and times of an American icon, readers see glimpses of attitudes of the time through Cody’s interactions with individuals ranging from statesmen and royalty to noted military and literary figures who sought his opinion on policy questions concerning the American West. A greater understanding of public attitudes and political, economic, and environmental policies that affected the United States during his lifetime are also reflected in his lesser-known roles as a community founder, businessman, rancher, and investor. 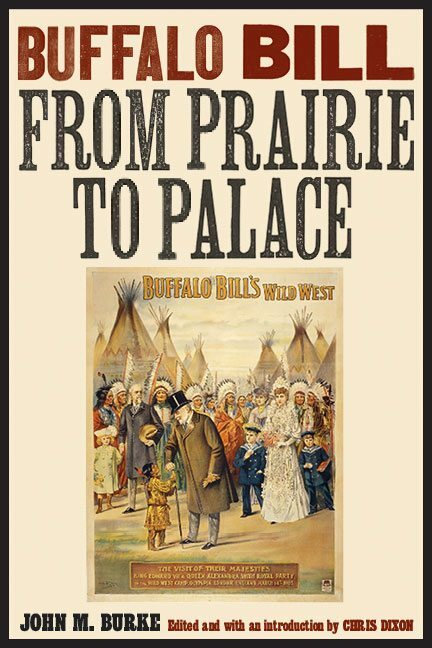 The Buffalo Bill Center of the West and The Papers of William F. Cody work jointly with the Center for Digital Research in the Humanities at the University of Nebraska-Lincoln to create and expand the William F. Cody Archive, an invaluable record of late nineteenth-century and early-twentieth-century American national development. 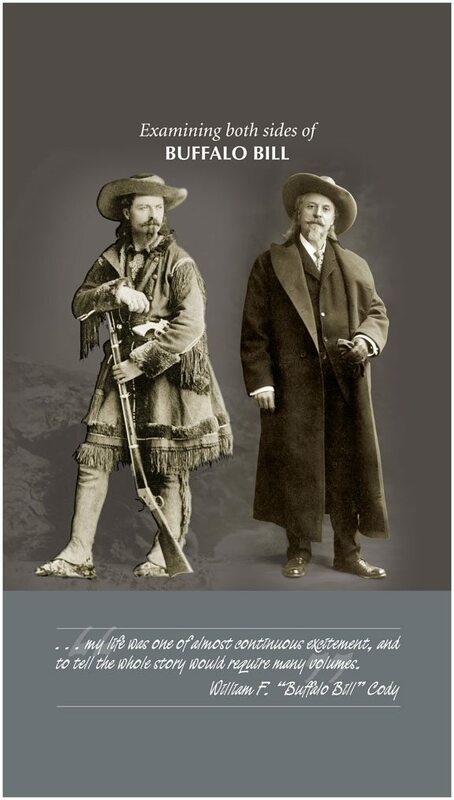 Through this digital archive and its associated texts, along with the digital interpretive site CodyStudies.org, researchers and visitors have an unequaled opportunity to see, through the eyes of Buffalo Bill, the expansion and growth of the American West. 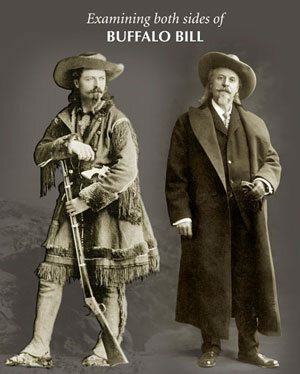 Buffalo Bill’s autobiography. 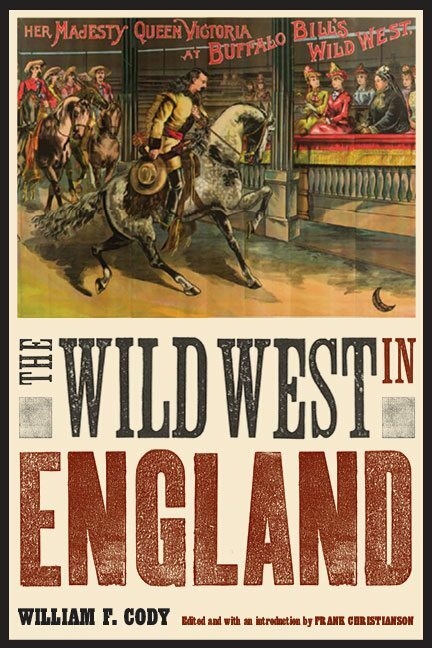 This volume is based on the original 1879 edition with a new introduction, historical materials, and images. 800-533-3838. Click image for a larger view. 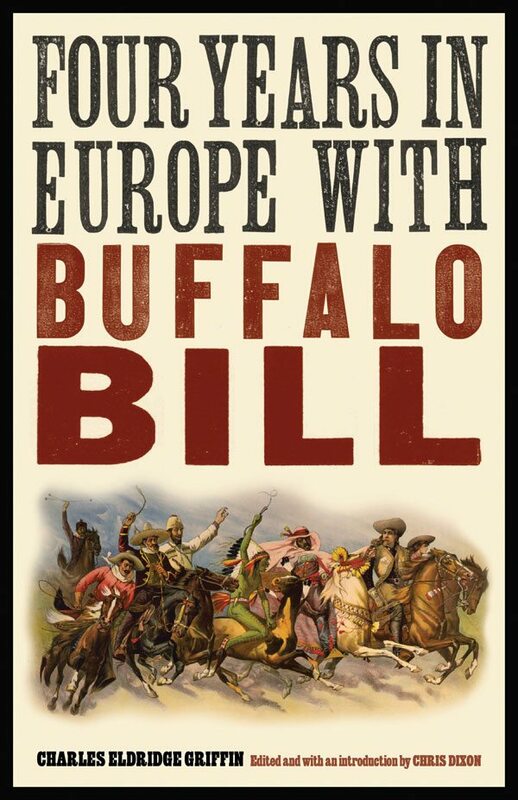 Charles Eldridge Griffin’s memoir of the 1902 – 1906 European tour of Buffalo Bill’s Wild West. Tour manager Griffin presents a fascinating account of the show’s travels.